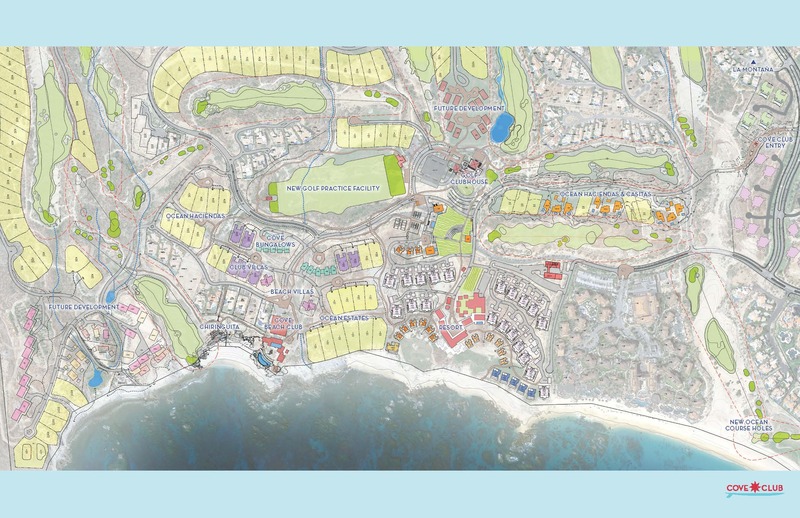 The Cove Golf & Beach Club offers a variety of living options for families, including a collection of the last available beachfront homesites in the Los Cabos Corridor. 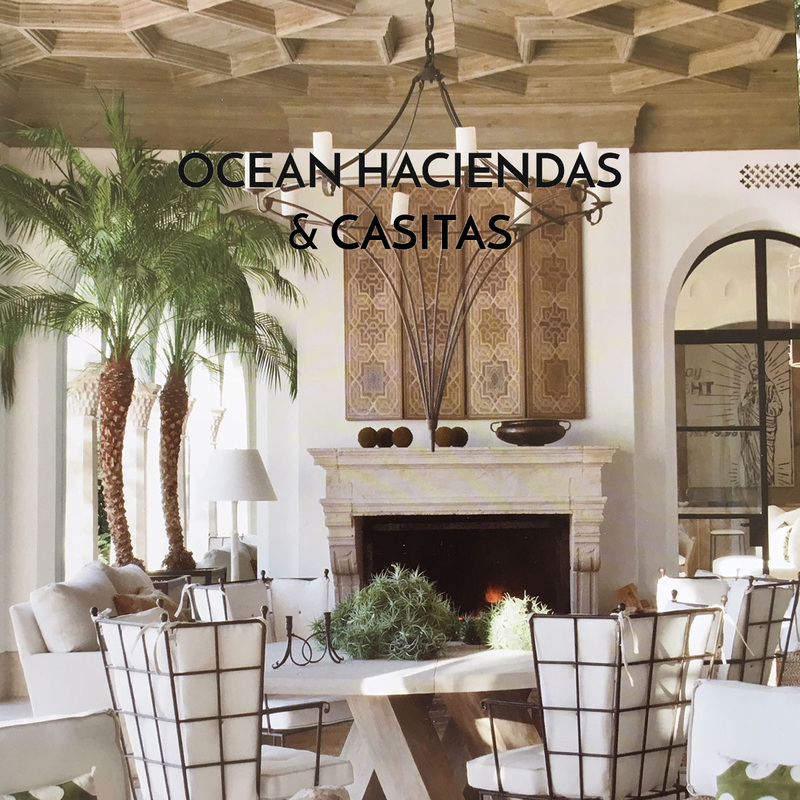 Contemporary designs and thoughtful indoor/outdoor spaces take full advantage of the ocean views and gentle breezes that mark the Cabo lifestyle. 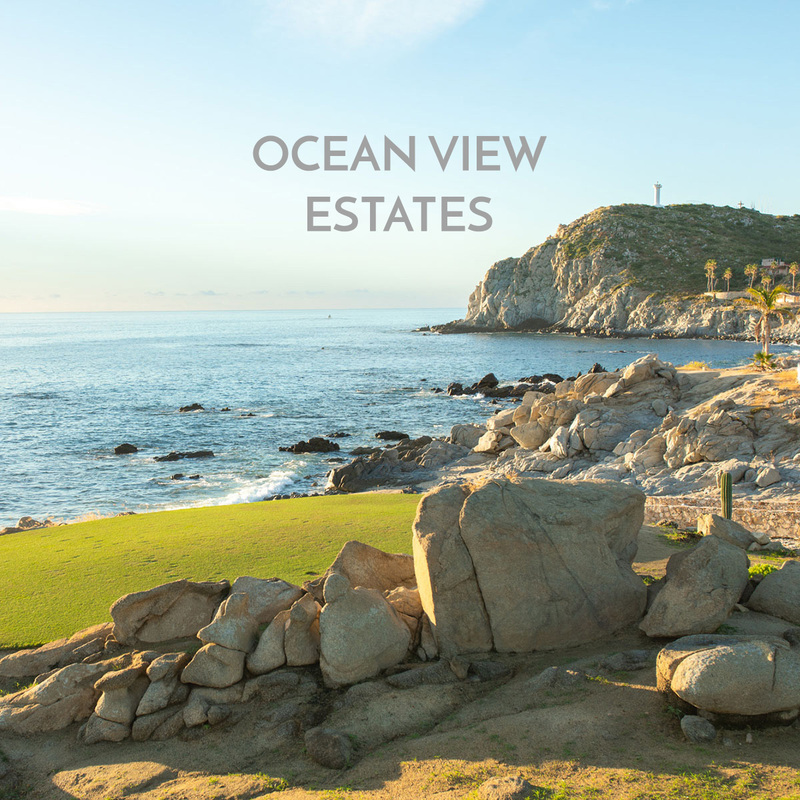 A variety of options to fit your family’s lifestyle includes some of the last available beachfront and ocean view homesites along the Los Cabos Corridor where you can live with your toes in the sand just steps from the water. 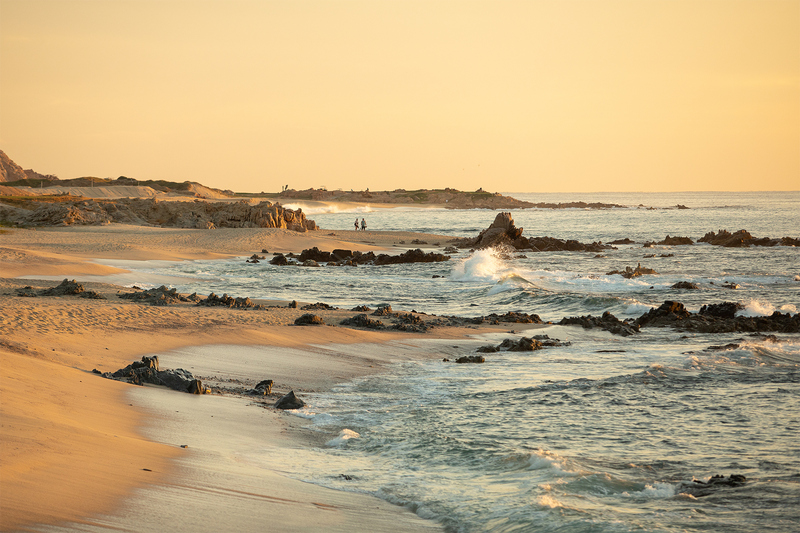 In fact, all homesites are situated to offer sweeping views of the Cove and stunning coastline. 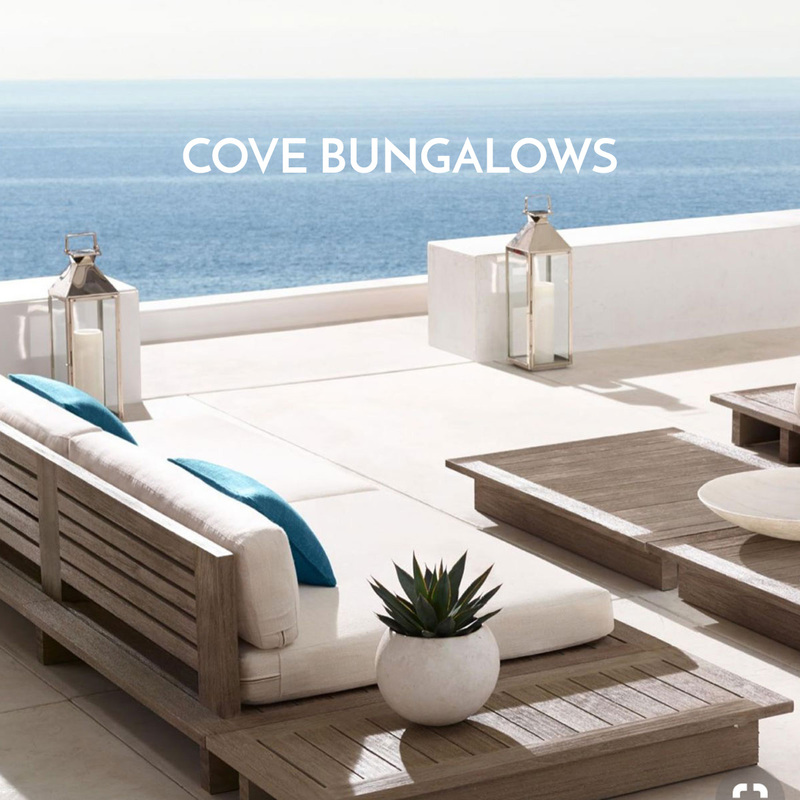 In addition, the Cove Club’s collection of artfully designed developer residences are clustered in charming neighborhoods near key amenities such as the golf course and the Beach Club and combine simplicity with casual elegance. A unique mixture of homes and homesites with sizes and styles to fit your family’s lifestyle. Prices from $2.1 million to more than $15 million. Live life with your toes in the sand. These exceptional homesites are just steps from the region’s best swimmable beach and with easy access to all the major club amenities. Not on the beach sand, but close enough to feel the spindrift. These spectacular homesites have just enough elevation to provide outstanding views of the beach and sea while keeping you in the heart of the action. 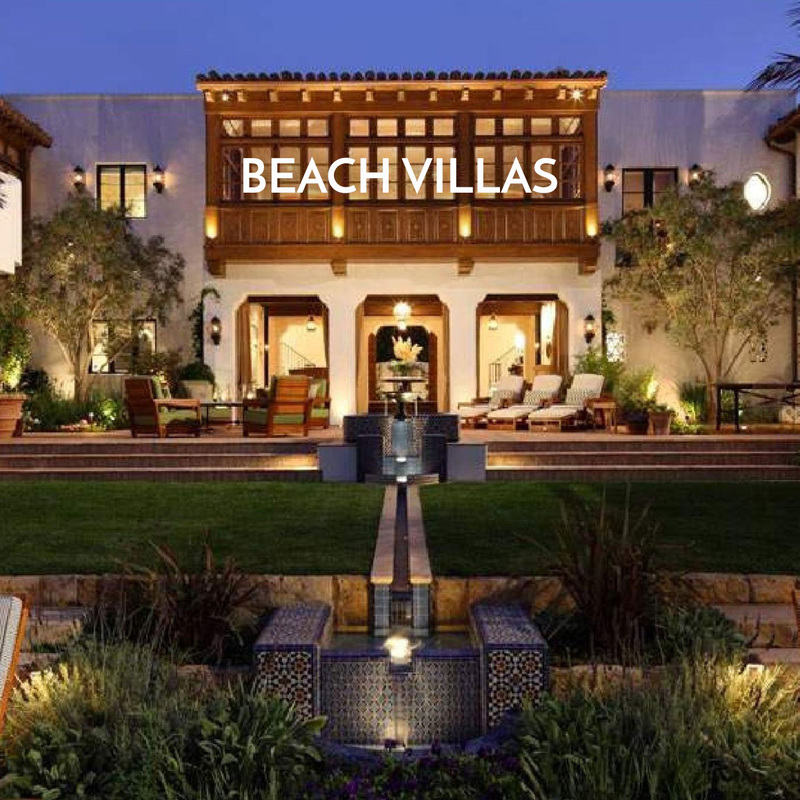 These luxurious five- or six-bedroom villas offer the utmost in luxury and convenience, all just steps from the secluded beaches and crystal water. Clustered around the heart of the club, these exceptionally designed four- bedroom residences are ideal for enjoying all the Cove Club has to offer. 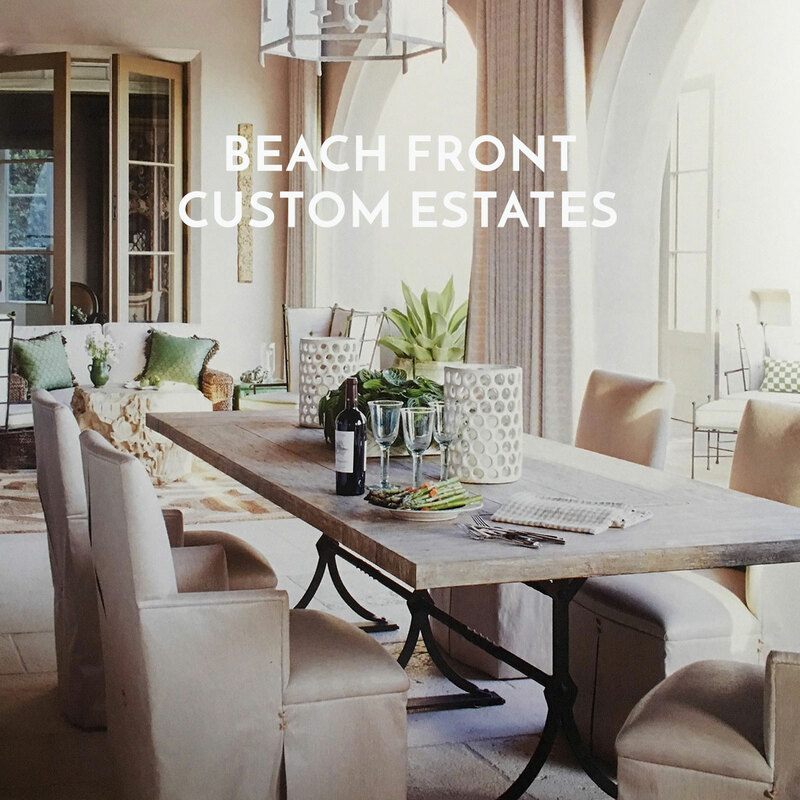 This outstanding collection offers panoramic ocean and golf views, easy access to the golf club and beach club and the option of choosing a homesite or a four- to six- bedroom residence. 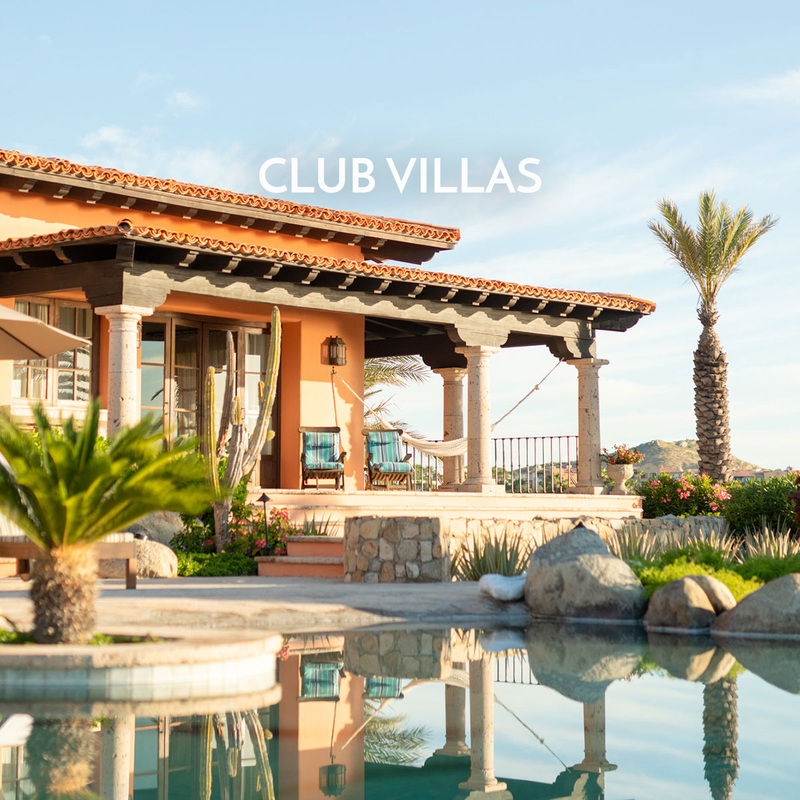 With close proximity to the Cove Club, big ocean views and neighborhood pools, these three- and four-bedroom homes offer families the ultimate in convenience and comfort for Los Cabos living. Big views, proximity to club, neighborhood pools.